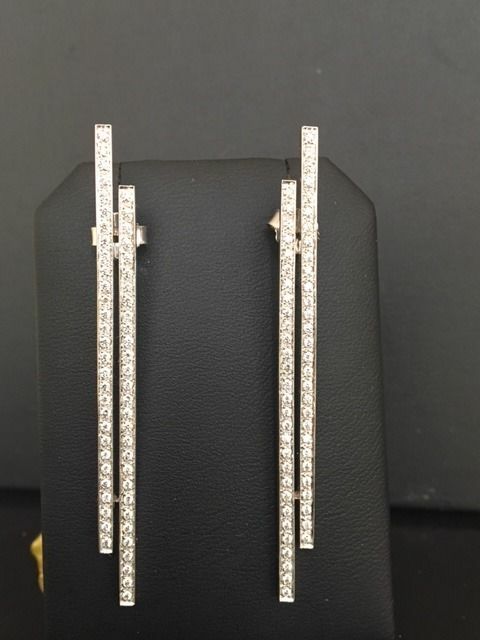 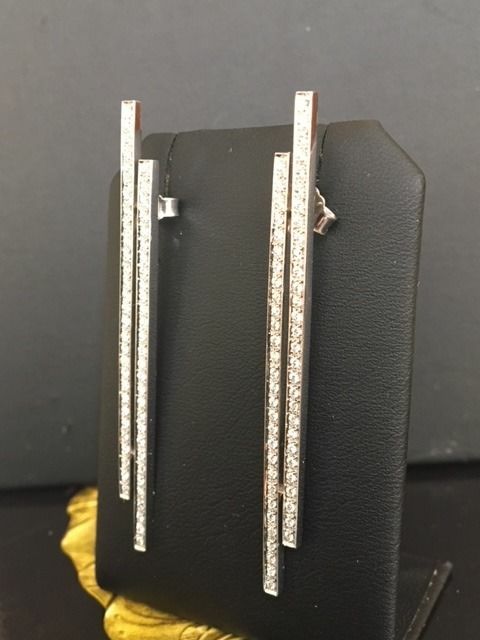 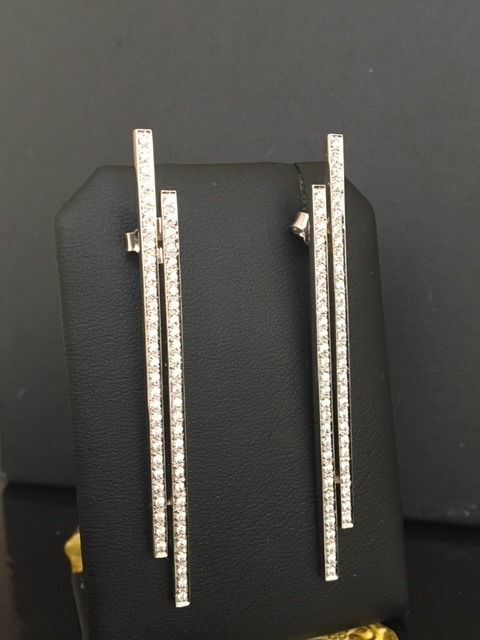 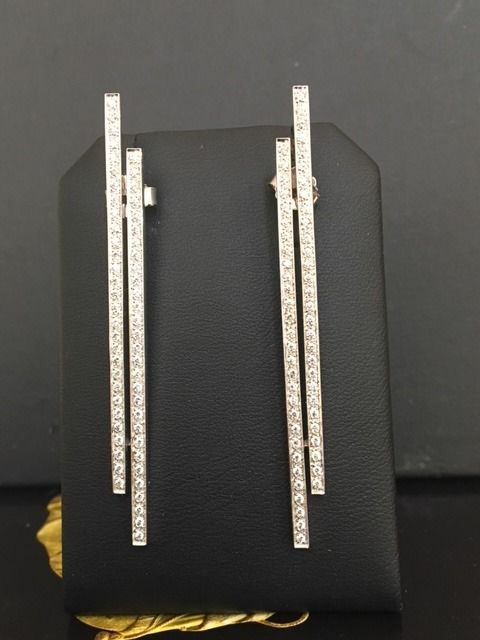 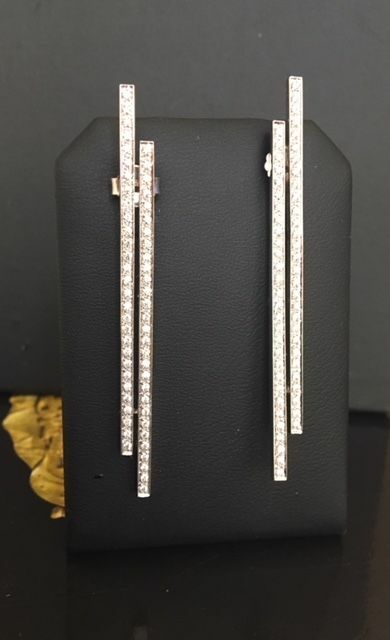 Offered, in good condition, stunning long white gold stud earrings with 116 brilliant cut diamonds at the front, divided over two rows. 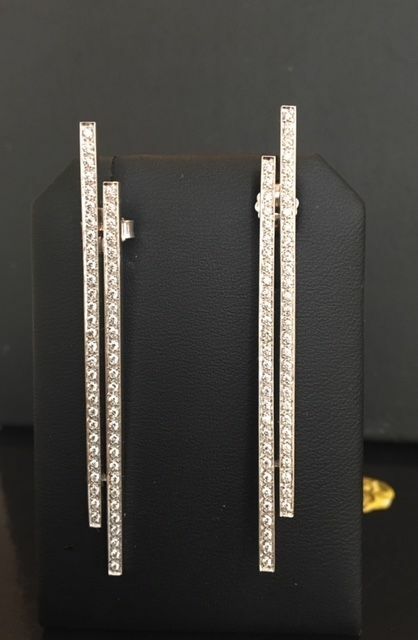 Total weight: approx. 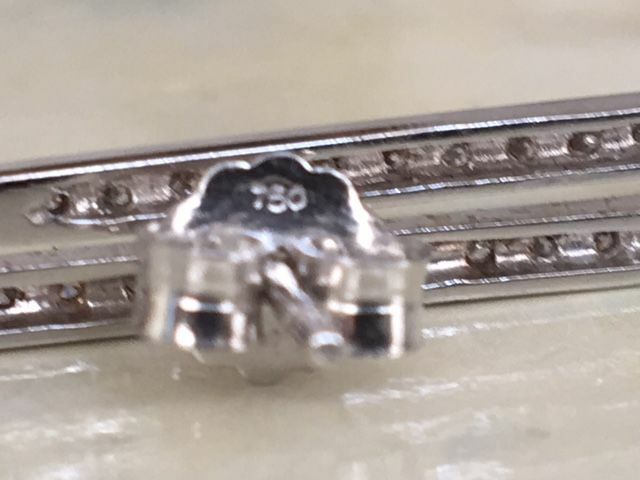 1.16 ct, G/VS. Shipping: insured shipping within the Netherlands, by UPS. 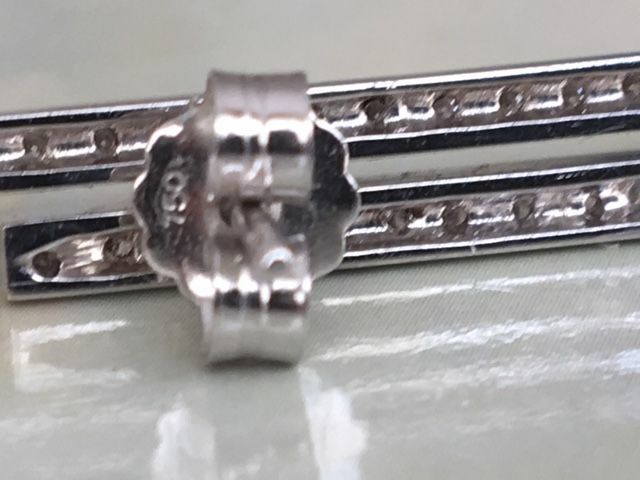 Insured shipping outside the Netherlands, by UPS.